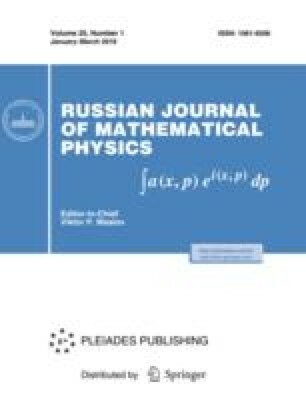 The essential spectrum of the Dirichlet problem for the system of Lamé equations in a three-dimensional domain formed by three mutually perpendicular elastic layers occupies the ray [Λ†,+∞). The lower bound Λ† > 0 is the least eigenvalue (its existence is established) of the problem of elasticity theory in an infinite two-dimensional cross-shaped waveguide. It is proved that the discrete spectrum of the spatial problem is nonempty. Other configurations of layers and the scalar problem of the junction of quantum waveguides are also considered.